The Ford Mustang has a long been one of the most popular American performance autos. Take this great platform and add some extra performance enhancements that go past the factory options and you have some serious muscle. 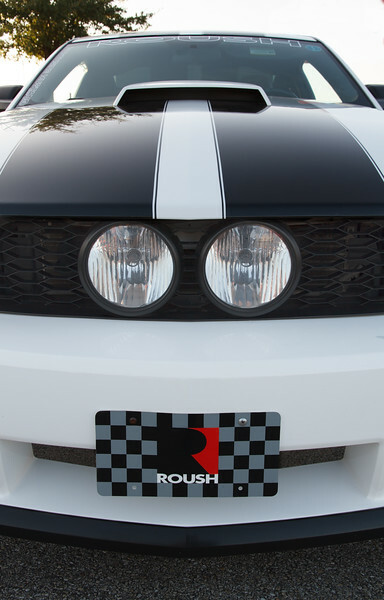 Roush Performance offers parts for the Ford Mustang, among other vehicles, a-la-cart or you can have them build to suit. Either way, you come away with a horse with plenty of attitude and the power to back it up. You better hang on tight.